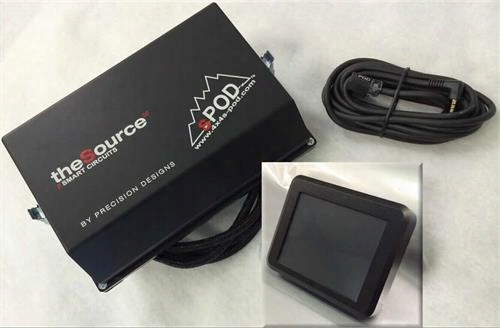 SPOD Toyota FJ Cruiser 8 Circuit SE- Special Edition System with Touchscreen 8-700-TS-FJ Switch Pods. 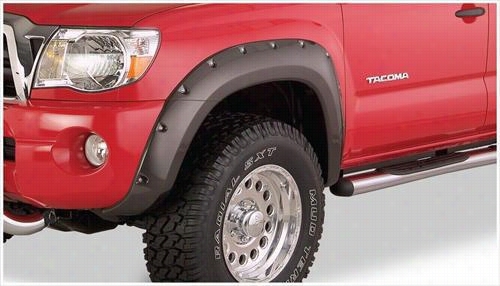 1995 TOYOTA TACOMA Bushwacker Toyota Tacoma PreRunner Extend-A-Fender Flare Set. 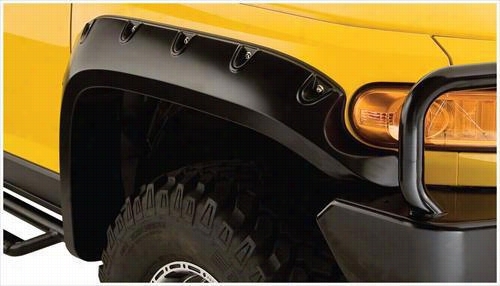 2007 TOYOTA FJ CRUISER Bushwacker Toyota FJ Cruiser Pocket Style Front Fender Flares. 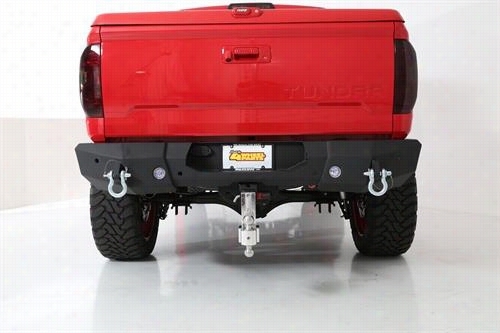 2007 TOYOTA TUNDRA Smittybilt M1 Toyota FJ Rear Bumper with D-ring Mounts and Additional Rear Lights Included. 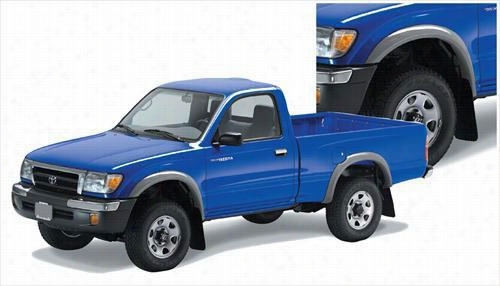 2005 TOYOTA TACOMA Bushwacker Toyota Tacoma Pocket Style Front Fender Flares. 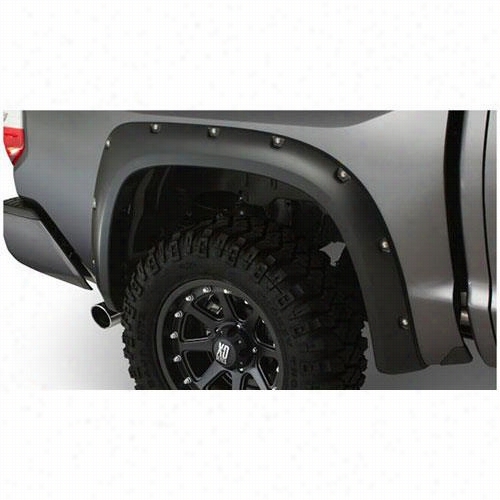 2014 TOYOTA TUNDRA Bushwacker Toyota Tundra Pocket Style Rear Fender Flares. 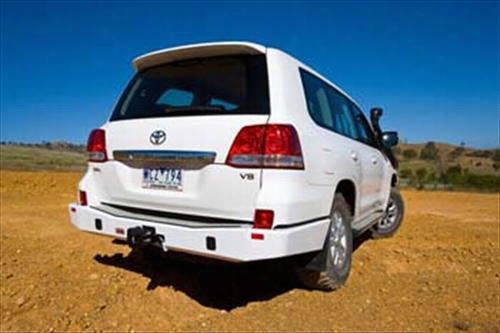 2007 TOYOTA LAND CRUISER ARB 4x4 Accessories Toyota Land Cruiser Rear Bumper without Tire Carrier in Black Powder Coat. 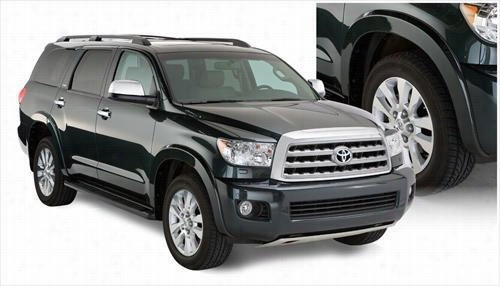 2008 TOYOTA SEQUOIA Bushwacker Toyota Sequoia OE Style Fender Flare Set. 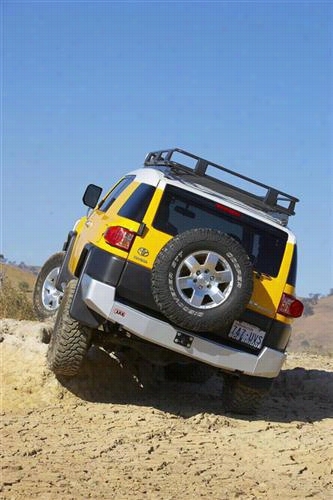 2007 TOYOTA FJ CRUISER ARB 4x4 Accessories Toyota FJ Cruiser Rear Hitch Bumper in Black Powder Coat. G2 Axle and Gear Toyota 8in. 4 Cyl. 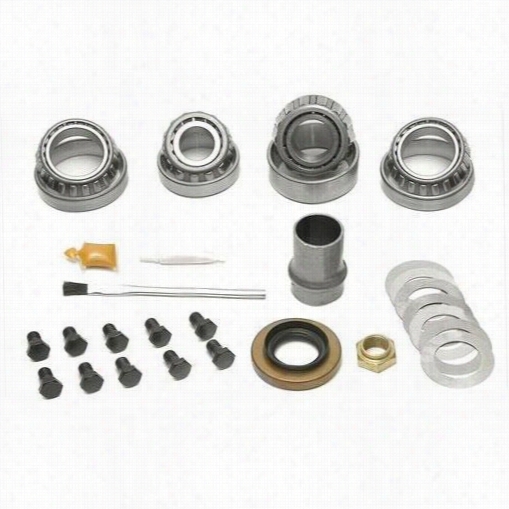 Master Installation Kit 35-2041 Ring and Pinion Installation Kits.